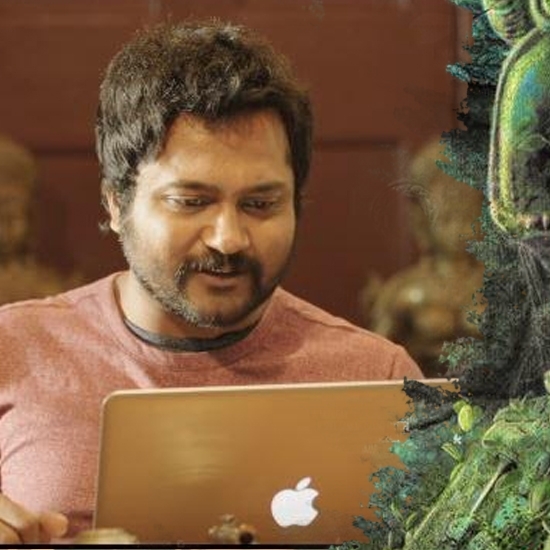 There is a point in the film where Bobby Simha plans to rob statues of female goddesses. The reason he gives for this is as follows: “It’s a shame that they are locked up inside old temples. They deserve to be in a place where they are appreciated.” A perfect metaphor for womankind in our society. This page hosts a weekly slideshow related to Tamil movies. Each slide includes a picture and some description about that picture. All the slides will have a recurring theme. People looking for actress stills, actress images, actor stills, actor images, movie stills, movie images, and other interesting topics, relevant issues in Tamil cinema will find this page useful. Idols | 7 things that went unnoticed in Iraivi.